With the cost of care homes ever increasing, could the better solution be to modify your home with easy access showers and baths for elderly relatives? Royal London carried out a research study across the area of south Derbyshire and Burton, finding that even just a short stay in a care home for the elderly or disabled could end up costing you up to half the price of your home. 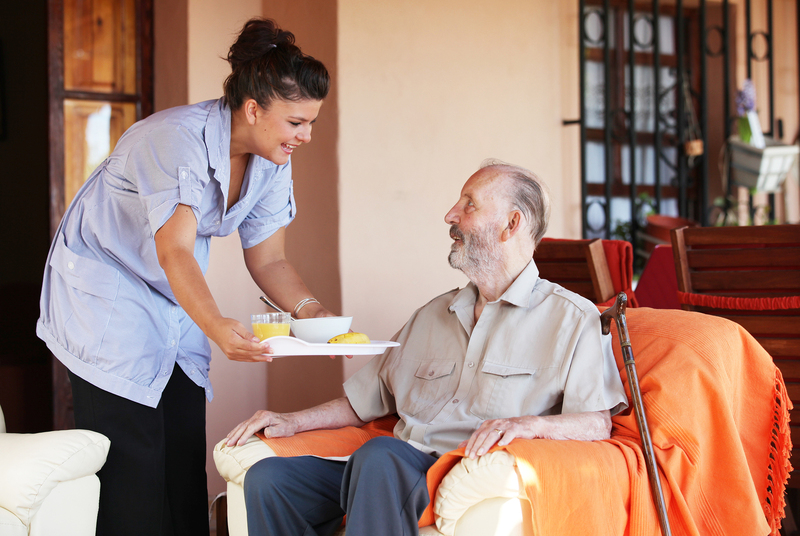 The study showed that although costs of care homes vary between postcodes across the country for an average stay of around 30 months you could be looking at paying out around £50,000 to £93,000. The UK has an ageing population, with more and more elderly depending on younger people for long-term care, both in support and finance. This can eat up the cost of a family home which otherwise would have been inherited. With care homes becoming increasingly more expensive and unaffordable option for people, could the best solution now be to invest money into your home to assist you in your daily life, by fitting easy access baths and showers, bidet toilet seats and stair lifts. For a lot of people this affordable option will allow them to stay in their own home giving back some independence without having to foot such a large bill.